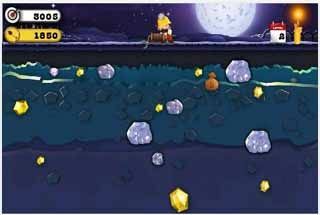 Free download Gold Miner for Android with APK file. 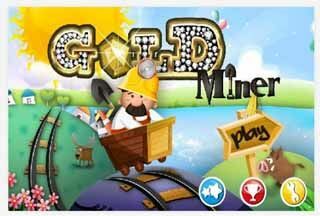 Download Gold Miner new version from the direct link. Gold Miner is the #1 mobile version of your favorite classic gold rush game but provides a wilder experience than you’ve ever played before. Your claw will swing back and forth. Tap anywhere on the screen to release the claw to grab gold and diamond. Between stages you can buy items that can help you in the next stage. Classic (one miner) and Innovative Advance (two miners) Mode. Day and Night game scenes. Cute character and outstanding graphics.